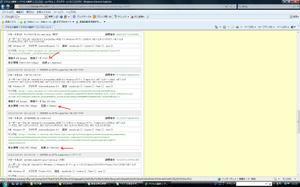 Copyright (C) 2010 PayPal Inc. All rights reserved. 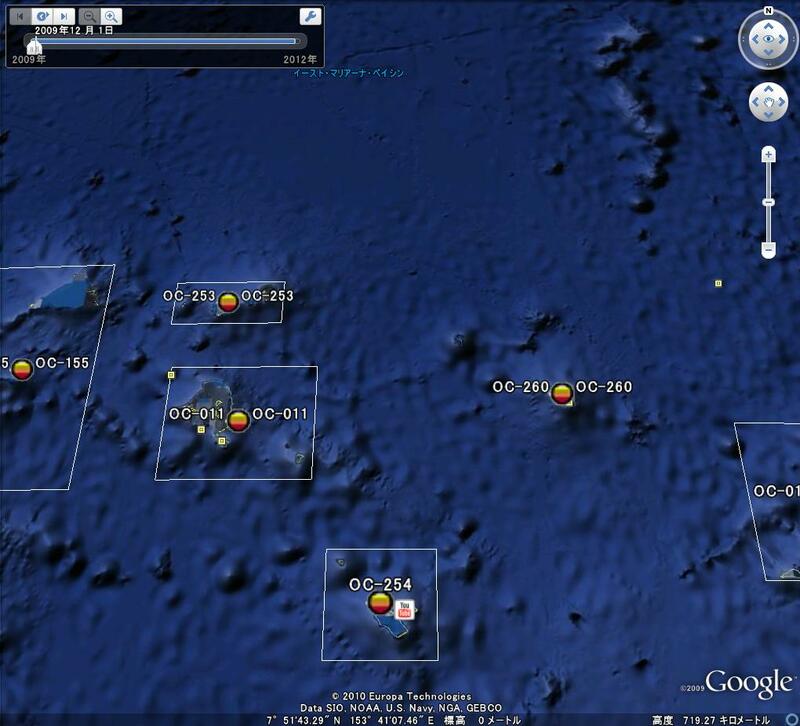 KWAI should reach Caroline Island by Wednesday night or Thursday morning. 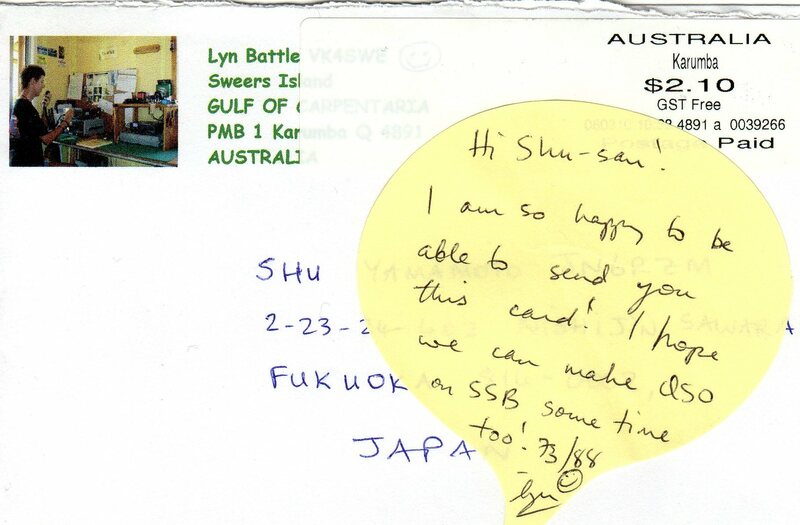 I will help him out to send return ASAP after get the card from John YB5NOF. 73 es Have a nice weekend. 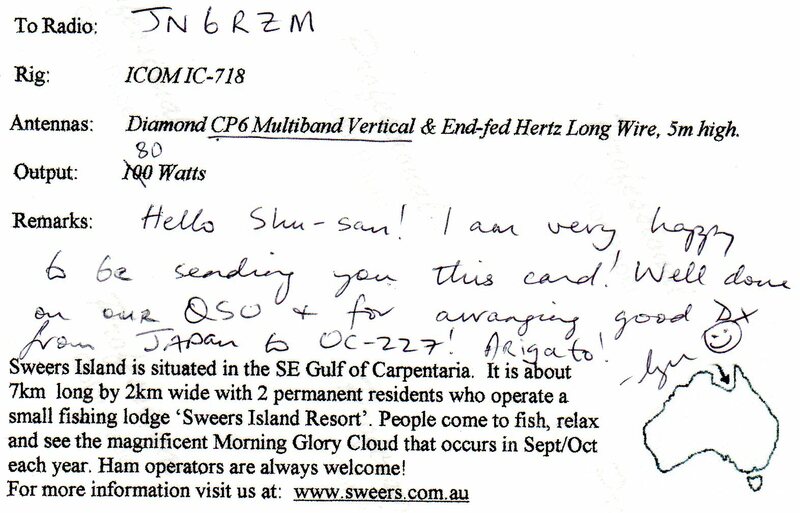 Anyone would like to make a contact with OC-227 Sweers Island? 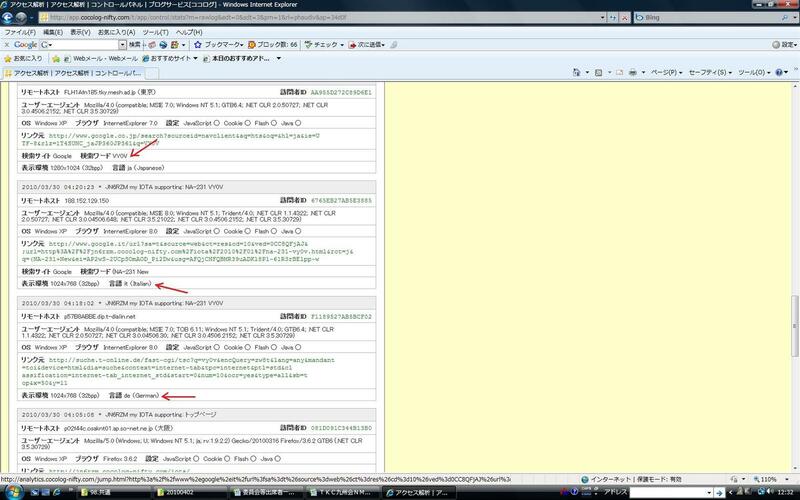 Thank you very much for your visiting my Blog, Jose-san, Roberto-san, Nilzo-san. 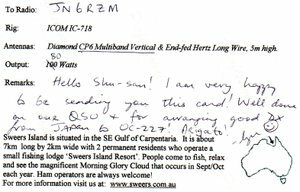 Cris/PY7GK is my dearly friend thru IOTA chasing. I hope you make a contact with JAs on another Islands near future! 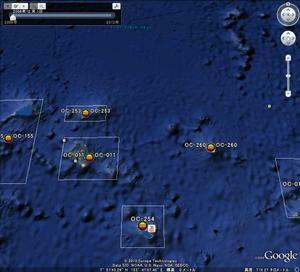 M/V Kwai is expected to arrive at Christmas island this afternoon local time (about 02:00 19.3.2010). Within 24 hours from that we should be heading for the first island. It will probably be either be Malden or Starbuck. This will be finally decided in liaison with the captain. It is estimated we should be QRV Wednesday or Thursday. 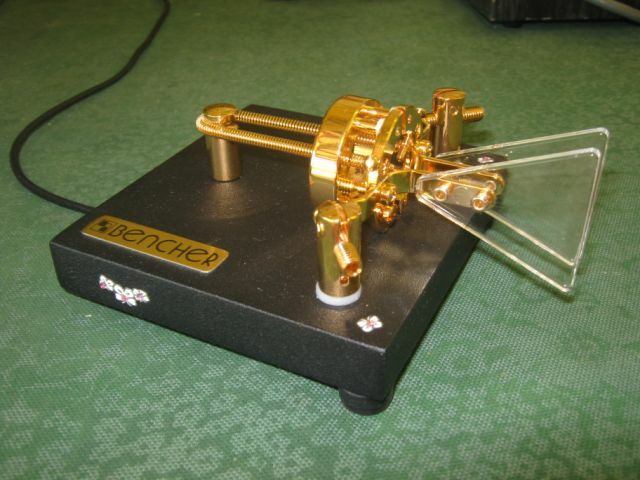 I will try for you at 0400UTC on 21040 CW, on my new Bencher paddle hi! Daniel, DL5YWM informs he will be based in Lima, Peru between March 20 – May 15, 2010. 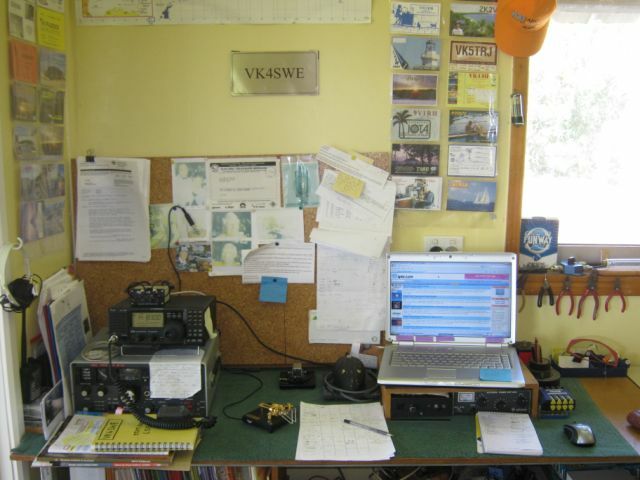 During his freetime he will be active as OA4/DL5YWM. It’s possible Daniel will take his radio to different OA-call areas. Additionally, he will check the possibility of putting a Peruvian island on the air, but this depends on the local conditions and will be last minute. Updates from Daniel forthcoming. Our boat will be diverting to Fanning Island to pick up some passengers for Christmas Island. We expect a delay of 2 or 3 days. This will probably reduce the time on some islands. Hello Shu...thank you for mail. Nice picture....here is my picture..no spring so fare. -6 C and a lots of snow. I moved from Stockholm to a small village, only 900 people living here. Nice to see Shu San + THX! Thank You for attention to my person. ship. I'm understand that's poore information. Better video and foto, but... .
Will hope to make it together Shu-san. Thanks for spring foto from Japan. Today was -24C in Magadan, hi! Thanks for the Nice picture! Surely I will use it as my desktop background here! Hope everything is ok with you and yours. Regards from South America, Brazil! pretty! Do they also have a nice scent/smell? I will be back on the island late next week. Bye for now, and thank you again for the nice photo! 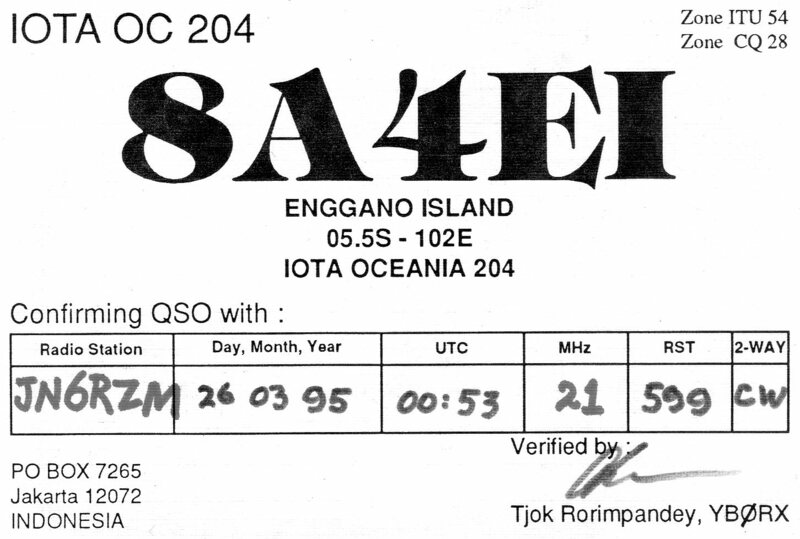 QSO between JA and W4 land. really finished yet...we can still have a few more "surprises". I will not be thinking about activating islands until late April or May, hi! Thanks so much for the beautiful picture!! Ukrainian DXpeditioners Team (UDXT) is very glad to present our new project – PACIFIC ODYSSEY 2010. The main mission of this DXpedition is activating T31 Central Kiribati, Kanton Island, Phoenix Islands Group. 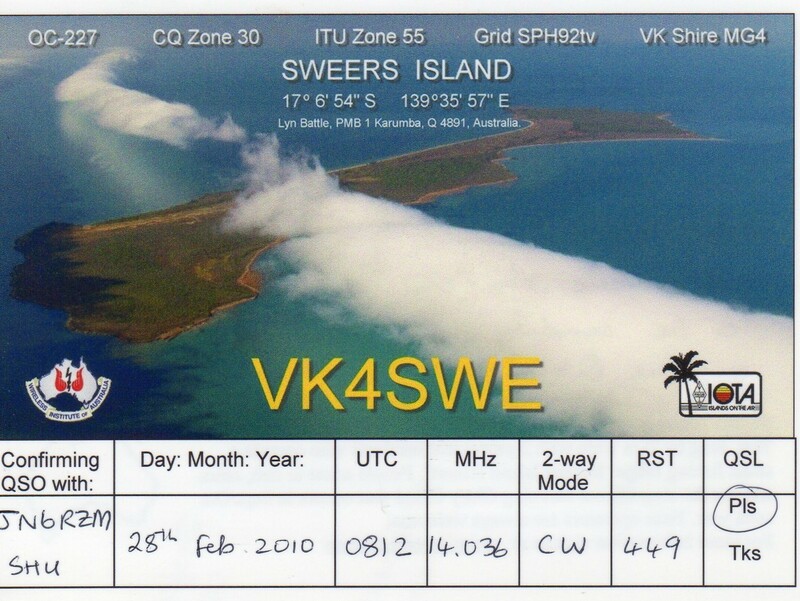 This DXCC entity is ranked #7 in EU and #19 in Worlds Most Wanted List. Good afternoon from Brazil, dear Shu-san and thanks for your e-mail. I'm sorry but condx were not good last week-end. Yagi antennae and a amplifier. Pse wait for my information. I Copy mamy many JA now. Ok for WAZ 24, difficult for me, if you have friends OK OK OK !! You can send me a email when I am on frequency, I am looking also my mail. I know BA4TB and BA7IO. I guess Hugh will be activate around 18th to 25th March on OC-123. No problem. We are grateful for all your good work. The clock is ticking - just over one week and we will be leaving for the big journey! We will be looking for you and your friends. 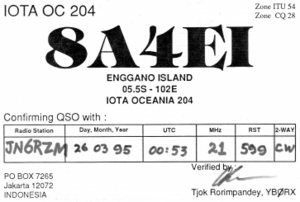 look to Alaska IOTA NEW ONE NA-235 in August. Thank you for ask me about my memories expeditions. lot. We are most grateful. Yes, if you could transfer the donations via Paypal that would be fine.